I got my first taste of online business in 2011 when I started teaching supply chain 1:1 through platforms like InstaEdu. 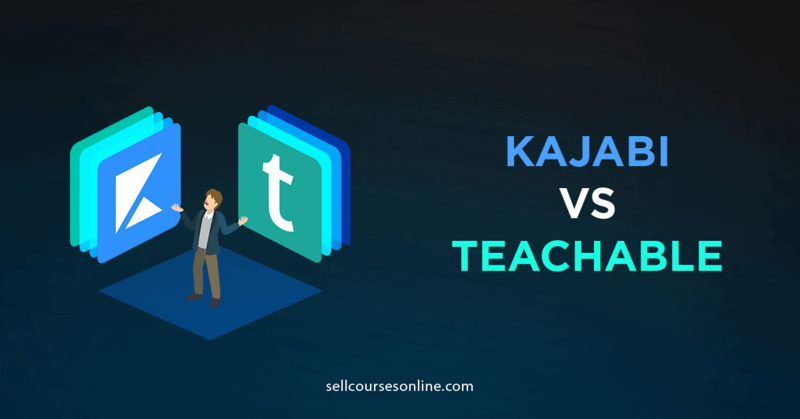 While teaching 1:1 worked for me for a couple of years, I soon realized that it's not something that I can do in the long run. That's when I started exploring online courses and launched my first online course - Supply Chain Network Design with Excel in early 2015. 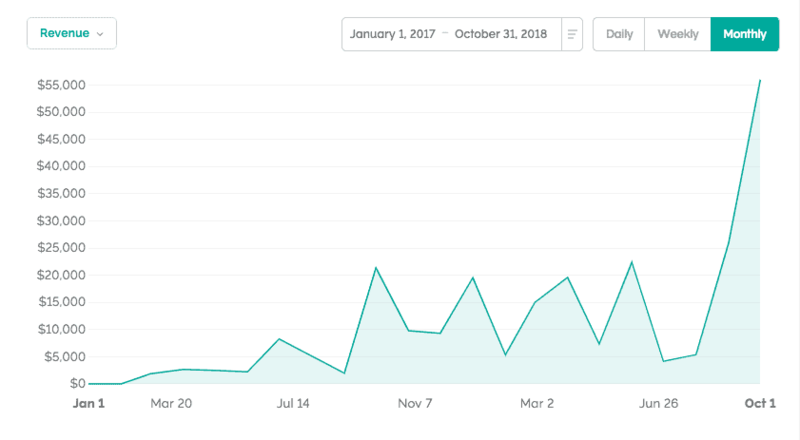 Within a year of launching my first online course, I was selling 3 courses on my website and was making close to $4k per month. 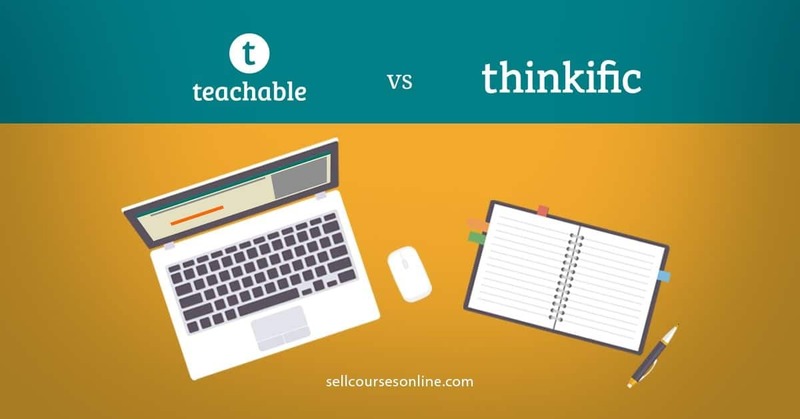 Towards the end of 2015, I also started a service business under the brand name Teachific Lab to help other creators build their course websites and market their online courses and somewhere down the line that became my main focus. In 2017, I decided to launch the Sell Courses Online blog and the idea was to share the lessons learned while growing my supply chain course business as well as while helping other course creators build their businesses. 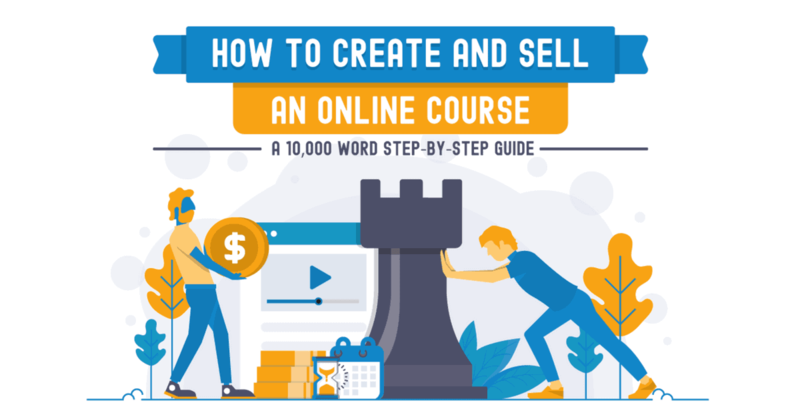 Since then, thousands of creators have used the free trainings and articles on this blog to find the best solutions, launch their online courses, build sales funnels and grow their business. 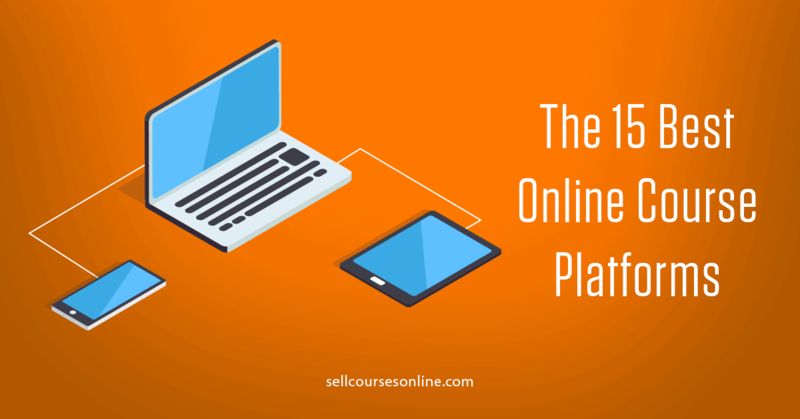 Selling online courses is a great opportunity for anyone who wants to share their knowledge with others and make money online and through my blog, I want to help as many course creators become successful as I can. I’ll be working very hard to create content and training that will help you sell more courses and achieve your goals. Finally, if you like what you have read so far, make sure you sign up for my free eBook - 7 Steps to Making Money Selling an Online Course. 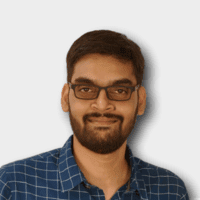 I am really excited in welcoming you to be a part of this wonderful community. Hope to see you inside!